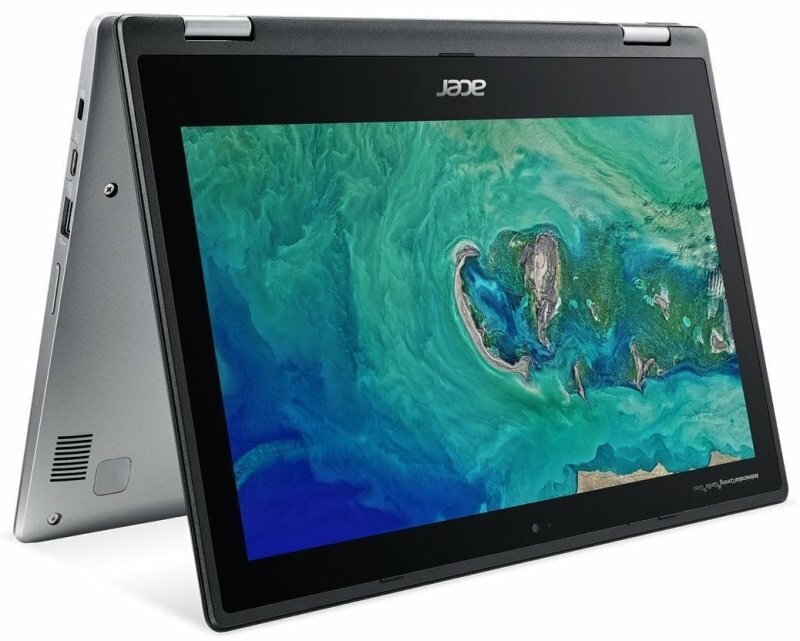 Acer Chromebook Spin 11 CP311Sorry, this product is currently out of stock. Ultra-quick data transfer, video streaming and battery charging with dual USB 3.1 Type-C™ ports. Fold back the Chromebook Spin 11 and use the screen to see what you're recording on the optional 5MP webcam with 88∘ wide viewing angle.